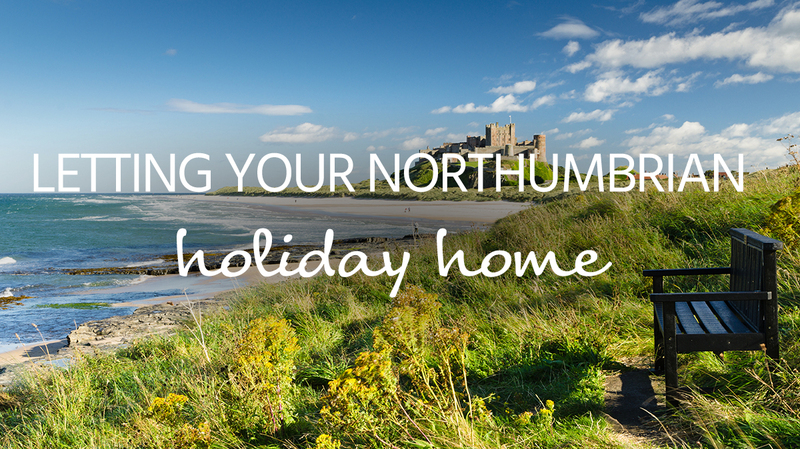 Rugged, diverse and welcoming, it’s not hard to see why so many people choose to holiday in Northumberland. The region’s popularity as a holiday hotspot means there’s a lot of demand for holiday homes in Northumberland. 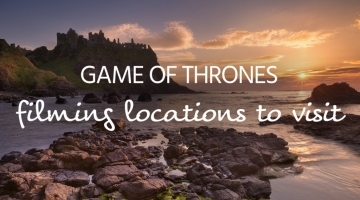 If you own a cottage in Northumberland and you’re considering letting it out, cottages.com can help you find guests. Our locally-based managers are all trained and accredited to Visit England standards, and they’re always on hand to provide you with the face-to-face support you need to make a success of letting your holiday home. 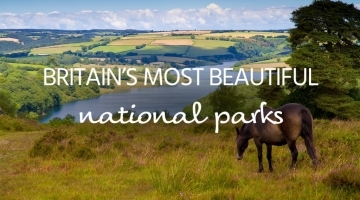 Northumberland recently won gold as the Best UK Holiday County/Destination in the British Travel Awards and we are confident that with our local presence and knowledge we can help you make the most of the demands that the region is receiving. We can even fully manage your property by taking care of cleaning, maintenance and changeovers. You don’t need to worry about dealing with customer queries, taking bookings or handling payments – because we’ll do all that for you. We provide a face-to-face service from our high street office in Alnwick and can offer comprehensive property management, maintenance and cleaning services to our owners. 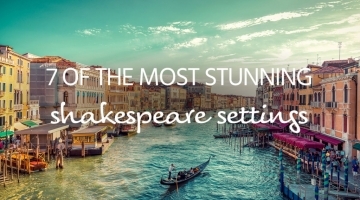 At cottages.com we have a multimillion-pound marketing budget so we can target huge numbers of holidaymakers. What do other cottage owners in Northumberland think of cottages.com?